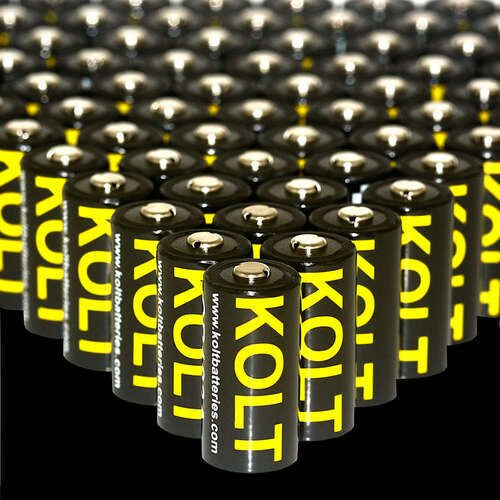 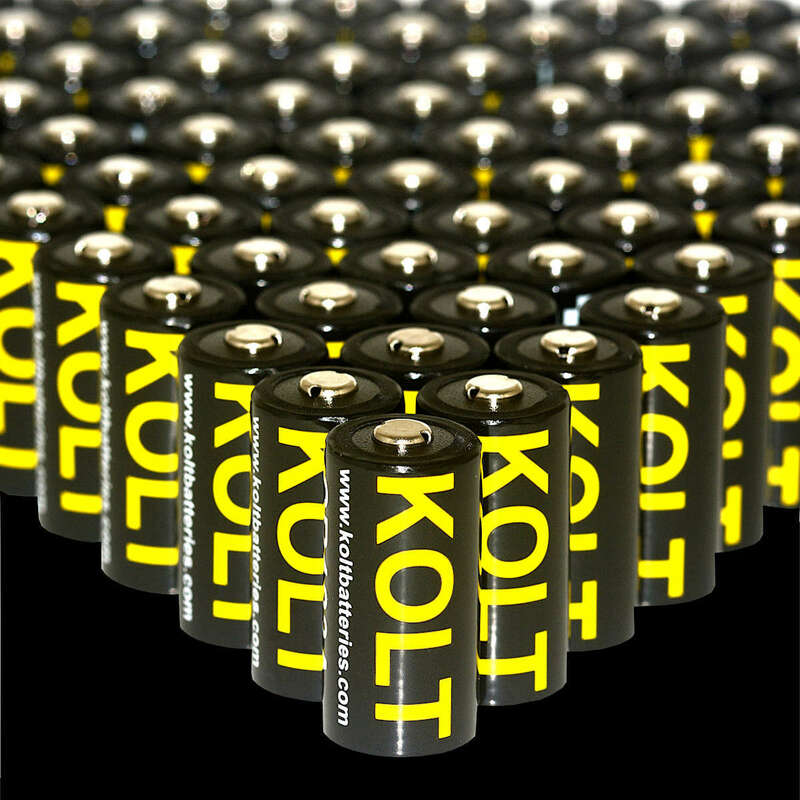 CR123A Kolt Battery for all your disposable CR123A battery needs, works in cameras, rangefinders, comms, friend or foe lights. 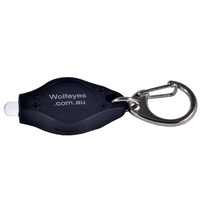 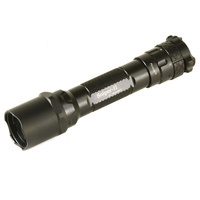 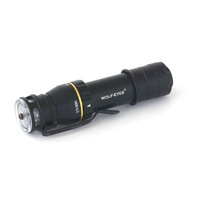 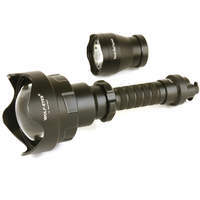 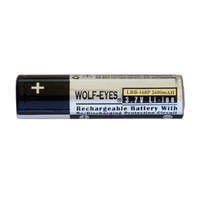 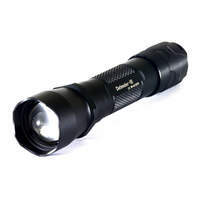 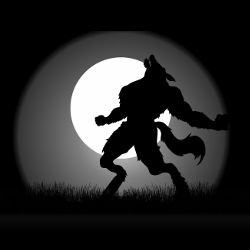 Two of the Kolt CR123A batteries can be used instead of one of the rechargeable Wolf Eyes LRB168A batteries in our Wolf Eyes LED Torches or Wolf Eyes LED Headlamps. 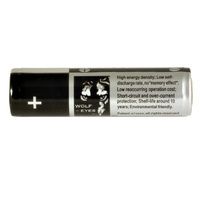 Quality CR123A disposable batteries at a reasonable price. 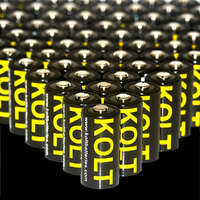 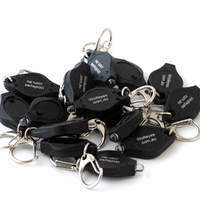 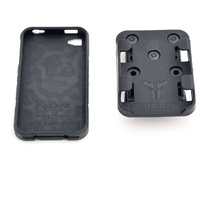 This is our single battery option, we have larger packs up to our bulk pack of 1,000 batteries.